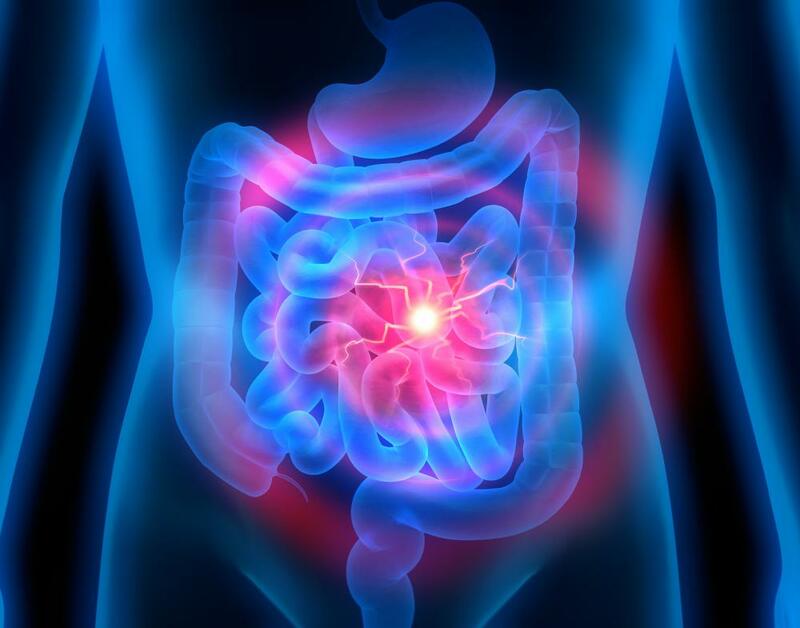 A lactose intolerance can lead to fermentation in the intestines causing gas, bloating and diarrhea. Lactose intolerance can cause nausea and cramps. 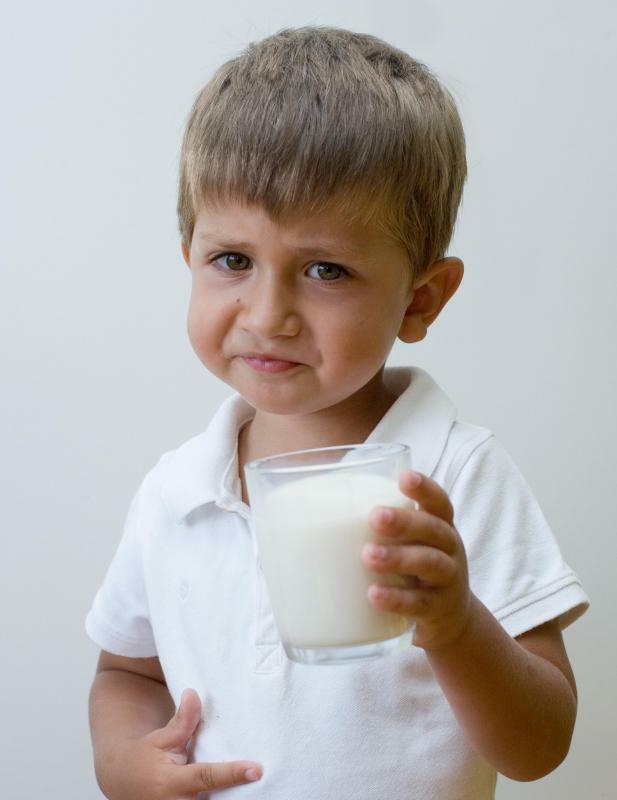 After two years of age, children's ability to produce lactase diminishes. 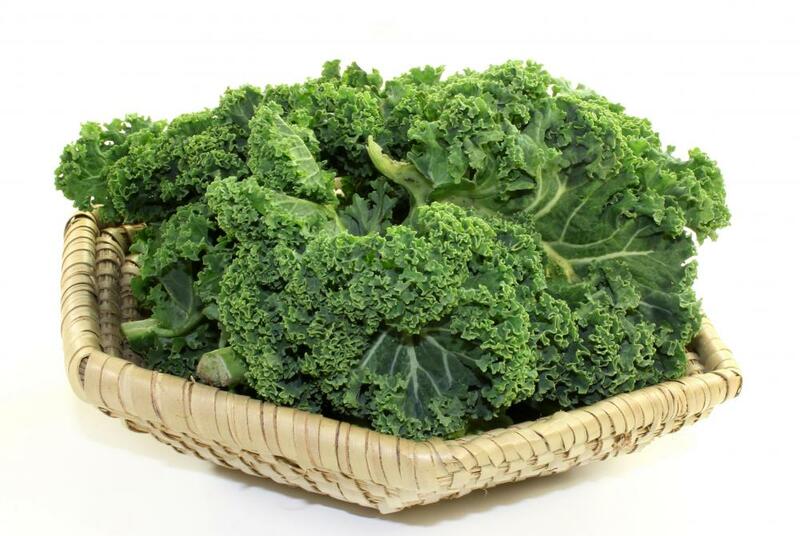 People who are lactose intolerant can benefit from calcium-rich foods, such as kale. 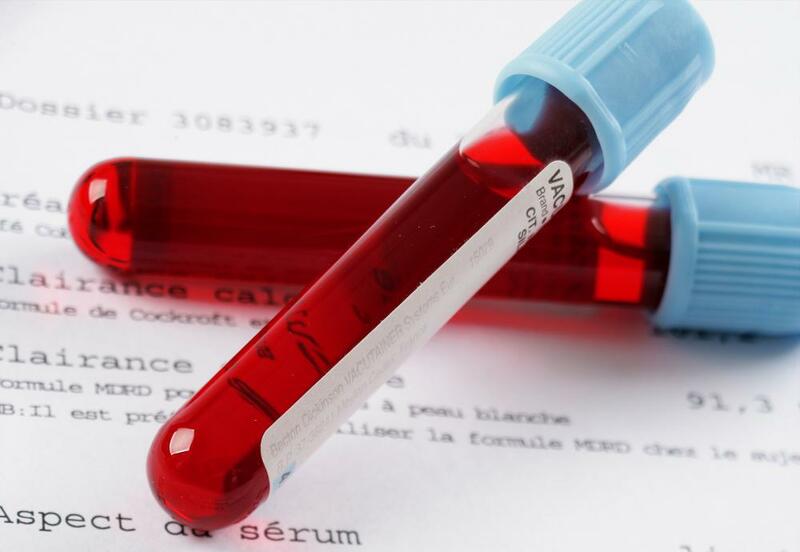 During a lactose intolerance test, a doctor may draw several blood samples over a 2-hour period. Lactose is a sugar found in dairy products. 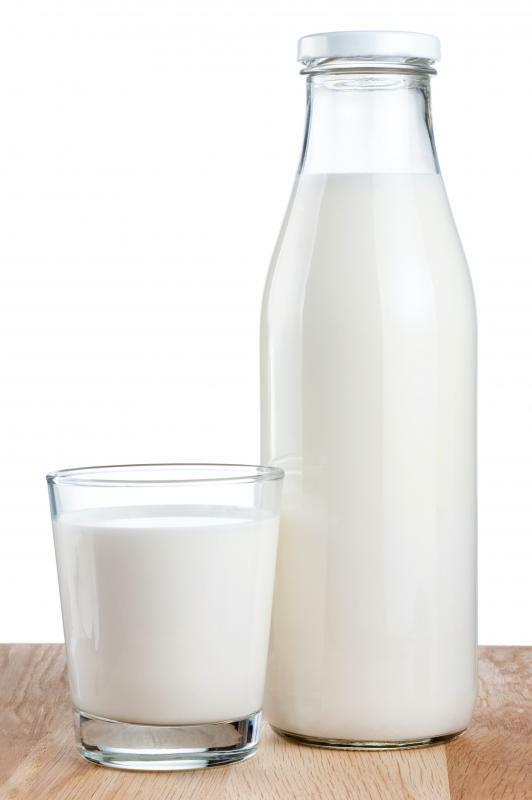 Lactose intolerance is the inability to digest dairy products containing lactose, most notably milk. Lactose is a sugar that is broken down in the body by an enzyme called lactase. Lactase is normally secreted by cells lining the small intestine, and breaks down lactose into glucose, which is then absorbed into the bloodstream. When lactase is deficient, undigested lactose begins to ferment in the lower intestines. This can cause physical discomfort ranging from bloating, nausea and gas to cramps and diarrhea. While it is rare for children to be born without the ability to produce lactase, after about 2 years of age the body's production of this enzyme diminishes. It's not unusual then that so many adults are affected by lactose intolerance to varying degrees. The severity of the physical discomforts will depend on how much lactase a person produces in relation to how much lactose is consumed. For example, one glass of milk may not cause a person any problems, while two glasses could. Lactose intolerance has a tendency to correlate to certain ethnic groups with a suggestion that populations that evolved consuming high amounts of milk, such as herders, have a higher tolerance for lactose than populations that were not involved in animal husbandry. In any case, this condition affects an estimated 30-50 million Americans, with 90% of Asian Americans affected and at least 75% of African American and American Indians. There are common tests your doctor can perform to find out if you are lactose intolerant. A lactose-rich liquid is consumed after a short fast. The doctor might then draw several blood samples over a 2-hour period to see how the body is digesting the lactose. If digested properly, it should be converted to glucose that will be found the blood. Or, if you opt for the hydrogen breath test, your breath will be tested for the presence of hydrogen. Hydrogen is normally not present in the breath except in very small quantities, but fermenting lactose will produce greater amounts of hydrogen that will be detected and measured. If a very young child or an infant needs to be tested for lactose intolerance, an alternate test is available that checks for acidity in the stool. 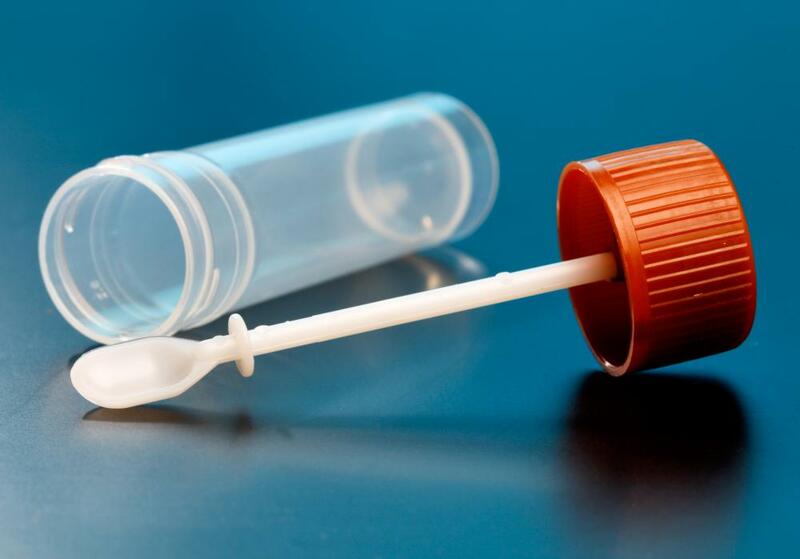 Undigested lactose creates lactic acid and other fatty acids that will be found in the stool sample. Lactose intolerance is controlled through diet. Often a small amount of lactose is fine and it is simply a matter of finding your level of tolerance and limiting foods with lactose content. Lactase enzymes are also available over the counter. Taken with lactose food, the enzymes break down the lactose for your body. Lactose-reduced dairy products are also an option. People who don't eat lactose products may be concerned about calcium intake. Many non-dairy foods are high in calcium, such as green vegetables like broccoli and kale. Some types of fish are also high in calcium. What Are the Different Types of Lactose-Free Desserts? How Do I Choose the Best Baby Formula for Galactosemia? What Are the Best Tips Making for Dairy-Free Dinners? What Are the Different Types of Dairy-Free Shakes? What Are the Different Types of Lactose-Free Snacks? What Are the Best Tips for Making a Lactose-Free Breakfast? @cardsfan27 - Actually, I do drink skim milk, and that could be the reason why. Good thought. In relation to your post, at least it's good that children usually don't develop lactose intolerance until they're old enough to be weaned. What would be the treatment for an infant with lactose intolerance? Obviously breast milk would be out. I don't have any kids, but I would think instant formula would have dairy in it, as well. Maybe they just have to get their vitamins from a special prescription formula. Does anyone have any ideas? @jcraig - That is weird. You'd expect that if milkshakes caused a problem that plain milk would too. I wonder if it could have something to do with the fats. Do you normally drink skim milk or one of the fattier kinds? I was interested to learn that lactose intolerance isn't the same as an allergy like I had always thought. I had someone I worked with that always said she was lactose intolerant and made a big deal about dairy products being able to kill her. Since she always specifically said lactose intolerant, I'm starting to wonder if maybe she was just being over-dramatic. Surely someone would understand the difference between discomfort or possible death. @backdraft - I think it can come and go, especially depending on what you eat. The article mentions the condition developing in children, but I think it can change even for adults. When I was younger, I never had any problem eating anything. Now that I am older, I have to limit how much ice cream I can eat. Any other dairy like milk, cheese, or yogurt doesn't affect me at all. It's just ice cream. I first noticed it when I got a large milkshake one time and had the mentioned lactose intolerant symptoms like cramps and diarrhea. I didn't think much of it until it happened a couple days later with a big bowl of ice cream. Now I can't drink any more than like a 12 ounce milkshake or an equivalent amount of ice cream. I guess it's better for my weight, though! @truman12 - I know what you mean. One of my parents was lactose intolerant, so we had to limit what types of things we ate. Some cheese was usually okay, but pizza was always out. I believe they now make a pill that you can take that either helps your body produce lactase or digests the milk some other way. You might want to have your girlfriend ask her doctor about it. It might make both of you happier, and she'll get to eat pizza! How can I tell if I am lactose intolerant? Sometimes I seem to have a reaction to milk, and other times I have not problems at all. Is lactose intolerance a complete intolerance, or can it come and go? My girlfriend is lactose intolerant. Most of the time it is no big deal but every once in a while it gets in the way of what we want to do. For instance, we have never been out for pizza or ice cream. There are ways to get around that with her diet, but they are really no fun. Who wants to eat a pizza with no cheese?